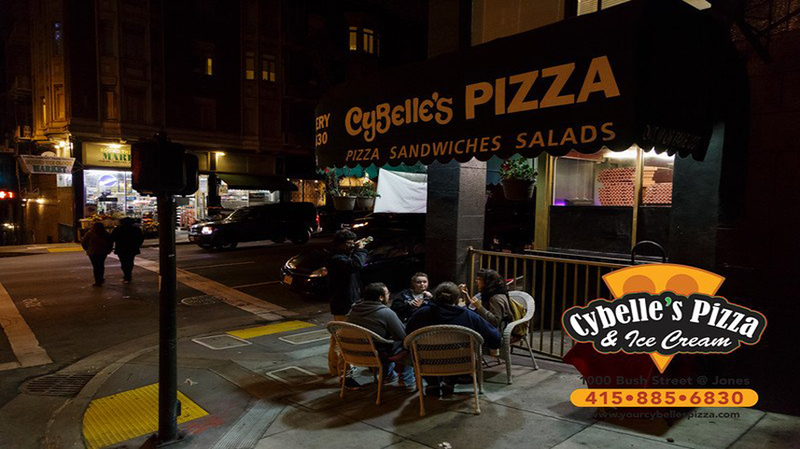 Ayman, the owner of Cybelle's Pizza on Bush Street has been challenged to implement reusable food service ware in his fast-paced grab and go style of restaurant. 50% of his business caters to delivery and customers grabbing a quick slice to go. However, he recognized the potential for cost savings if he were to implement reusables for his on-site diners.